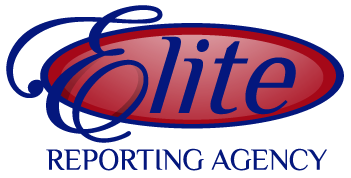 Welcome to Elite Court Reporting Agency in Dayton! Need court reporting services in Dayton, Ohio? Simplify with one call to Elite Court Reporting Agency, an Ohio-based, full-service agency serving cities and towns throughout Ohio, including Cincinnati, Columbus, Cleveland, and Dayton. 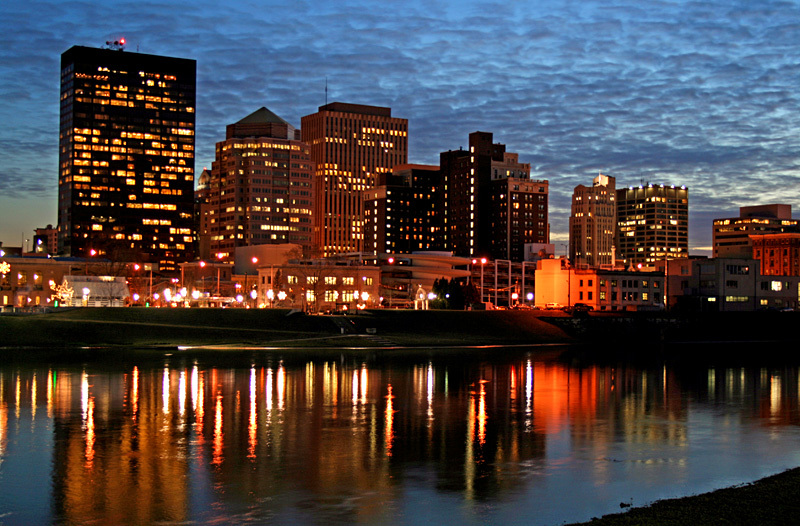 Elite Court Reporting Agency handles all your Dayton Court reporting needs. We supply reporters, videographers, and videoconferencing facilities to cover your depositions, arbitrations, hearings, meetings, and conventions. All services come with a standard 10-day turnaround. Expedited services, including daily copy, can be easily handled by Elite Court Reporting Agency. If you do business in Cincinnati, take advantage of the customer-friendly amenities at Elite Court Reporting Agency’s headquarters. Special services include free on-site parking, wireless Internet, no-charge conference rooms, a complimentary lunch with all-day on-site services and more. In other areas of Ohio, reporting services also can easily be arranged by Elite Court Reporting Agency. Our Nationwide Scheduling Services help meet all the needs you have for court recording services. Schedule a court reporter, videographer, or videoconferencing anytime, anywhere, with this service. Payment for your Dayton court reporting services is made simple with Visa, MasterCard, and American Express. Call toll free 1.877.233.4403 or schedule services online now.